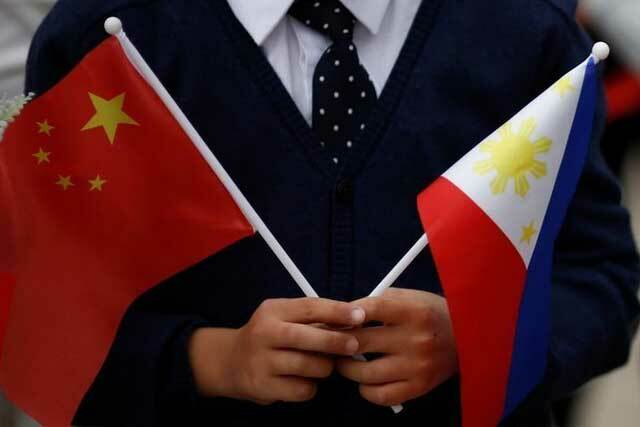 MANILA, Philippines – A recent survey conducted by the Social Weather Stations (SWS) revealed that 4 out of 10 Filipinos do not believe that China’s intention towards the Philippines is beneficial to Filipinos. 22 percent said they strongly agree with the statement while 29 percent “somewhat disagreed,” the SWS survey findings stated. The survey results were released amid reports about the influx of Chinese workers in the Philippines, loan deals between the Manila and Beijing and the long-standing dispute in the West Philippine Sea. Malacañang on Monday slammed the recent SWS survey, branding it as “political propaganda” employed by the Duterte administration’s ardent critics and detractors. Presidential Spokesperson Salvador Panelo expressed hope that more Filipinos would appreciate the relation between the Philippines and China once they see its positive effects on the economy. Panelo also added that Filipinos must understand that the government’s move to diversify the country’s allies is intended for the sole benefit of the Filipino people and not for any foreign race. “We are seeing that there would be a change of hearts and minds from those undecided and even those who disagree—whom we believe are used to the United States as our long-standing ally—once our enhanced ties with China start to yield positive economic results,” Panelo said in a statement. In line with SWS recent survey, the UNTV News and Rescue went around to ask some Filipinos about their thoughts on whether China’s intentions are good for the Philippines. 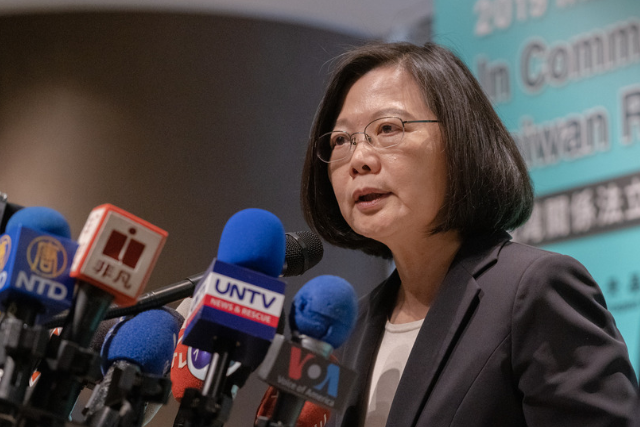 Of the 10 individuals interviewed on the street by the UNTV news team, 8 have expressed doubt about the warming ties between Manila and Beijing. Most of the interviewees expressed fear that China will invade the Philippines, in reference to reports about Chinese vessels that “swarmed” near disputed waters in the West Philippine Sea, bullying local fishermen against entering the resource-rich lagoons. The other two expressed neutrality on the issue, saying China has helped the country in some ways such as trading, investments and financing some of the government’s infrastructure projects. 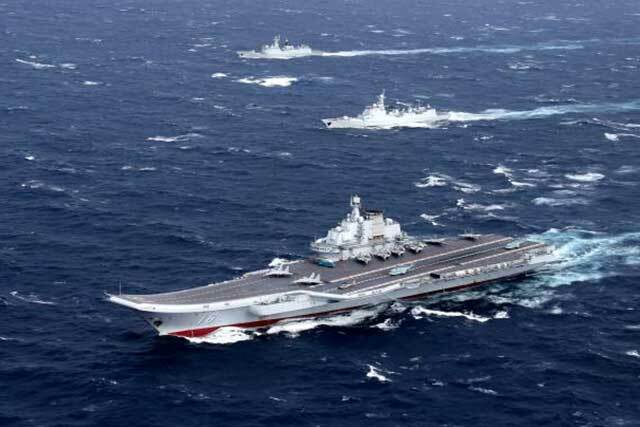 Professor Jay Batongbacal, Director of the University of the Philippines Institute for Maritime Affairs and Law of the Sea, offered his view on why some Filipinos continue to distrust China despite President Rodrigo Duterte’s high praises for his newfound ally. “China had a huge trust deficit to begin with, ever since. Recent controversies have probably magnified that lack of trust and fuels suspicions about China’s intentions despite its constant attempts to portray then as otherwise,” he said. “Government’s tendency to bend over in defending China aggravates the distrust and suspicion even more,” he added. Duterte has recently told China to back off from Pag-asa Island and vowed to never allow China to occupy the island long-held by the Philippines. Duterte’s rare remark against Beijing came after the Philippine military warned that hundreds of Chinese vessels were spotted in the disputed waterway in the first quarter of 2019.